In today’s business environment, companies must rely on consistent, accurate and reliable data to govern their business. Demand for data access and data integration initiatives is skyrocketing – but with it comes confusion. Where are businesses falling short in their ability to access and connect to their data? 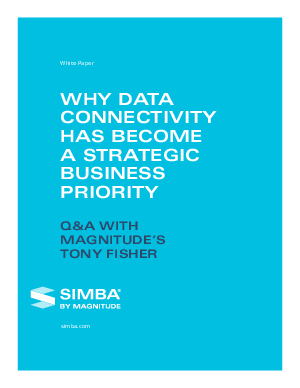 In this Q&A, data industry veteran Tony Fisher offers his insight on the best options for data access available today.